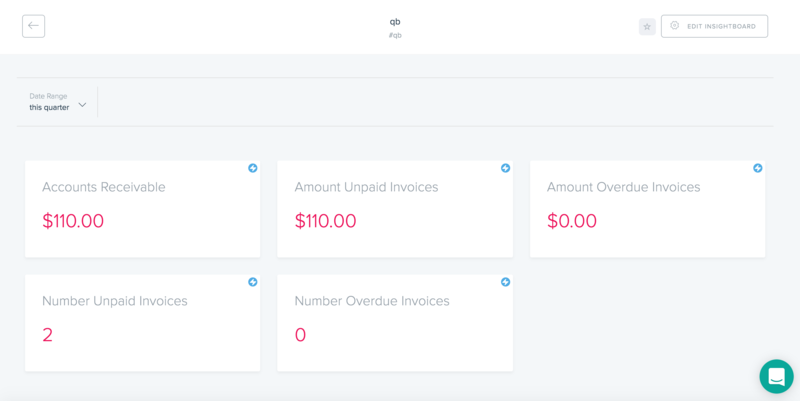 Connect QuickBooks Online with Gtmhub and use financial insights as key results to automate your OKRs progress tracking. 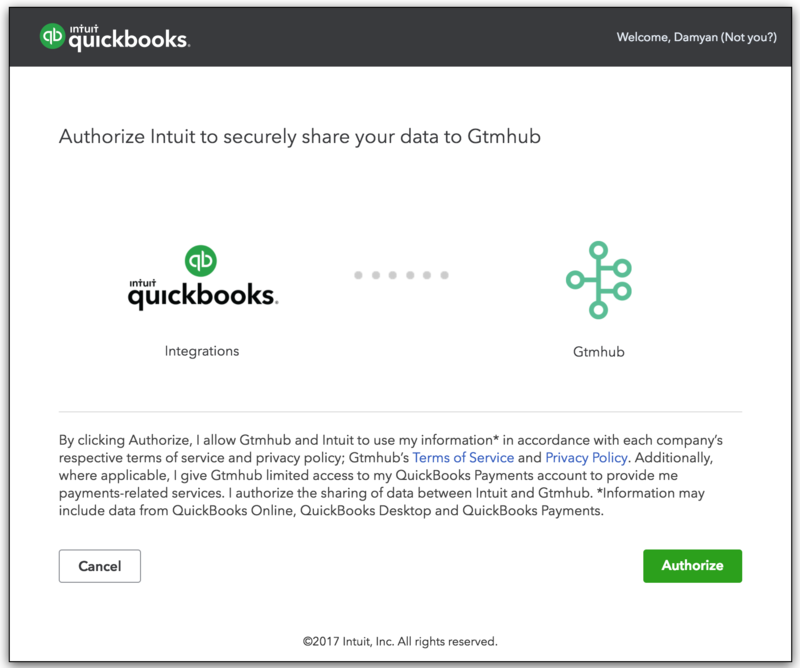 The simplest way to connect QuickBooks Online in Gtmhub is through a QuickBooks masterplan - which will also install sample insights which you can start using immediately. 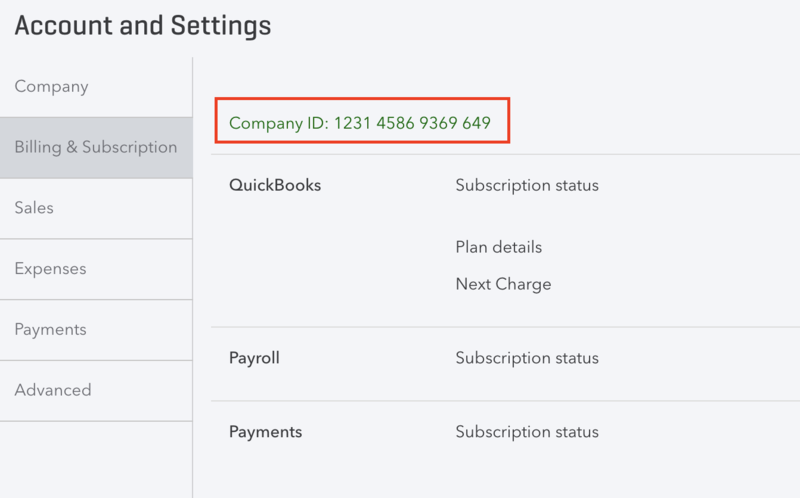 The insights for QuickBooks Online are now installed and you can use them. 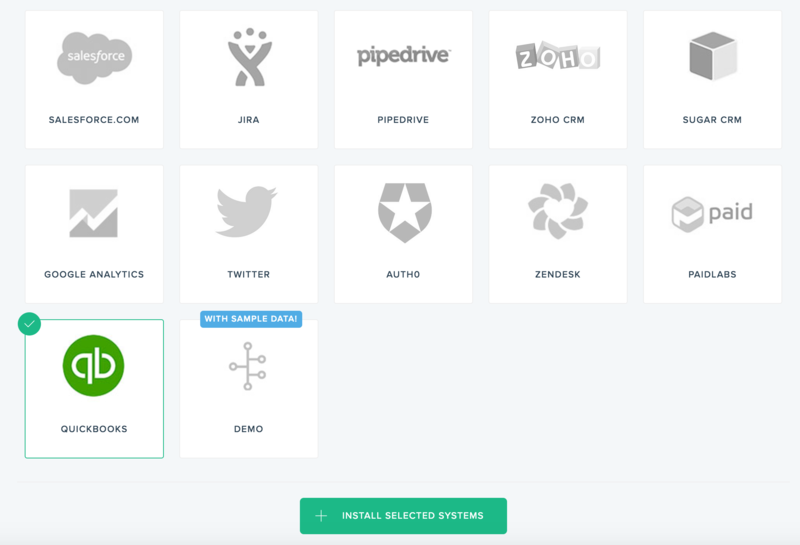 Create a new or using existing InsightBoard and add the insights through Add Insights dialog. Once you have added the insights, you can attach them to your OKRs as dynamic key results. 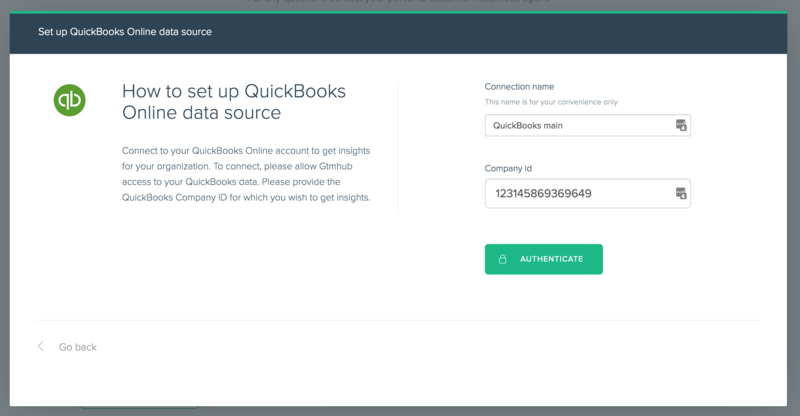 Alternatively, you can now also build custom insights using the data coming from QuickBooks online.